Pristine Silverlake development opportunity. 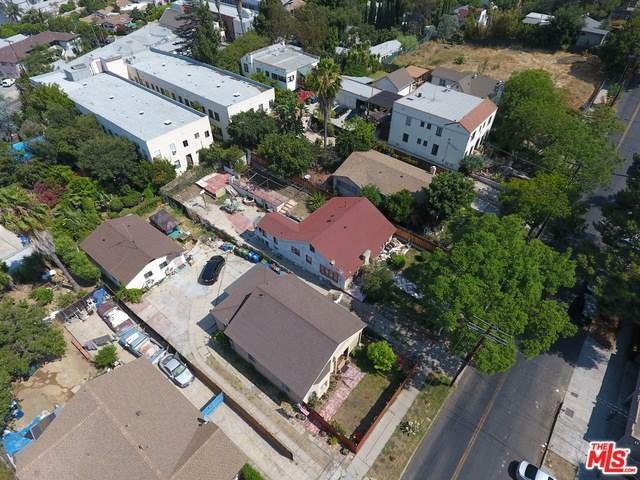 7,559 sf lot in LAR3 zoning = possibly up to 9 units may be built. Current home is an SFR. Owner is motivated and willing to work with Sellers. Property can be delivered vacant. First time on the market in over 50 years. Property is being sold for land value only. This is as hot of a neighborhood as exists in LA. Your chance to add value. Sold by Sierus Erdelyi of Truline Realty.